Ashbury Heights homes are located in the coastal town of San Francisco, California. The Ashbury Heights neighborhood is ideally situated next to the University of California, San Francisco and on the border of the Golden Gate Park. This is an upscale area that is also known as Cole Valley with lots of local shopping and restaurants in the immediate area. 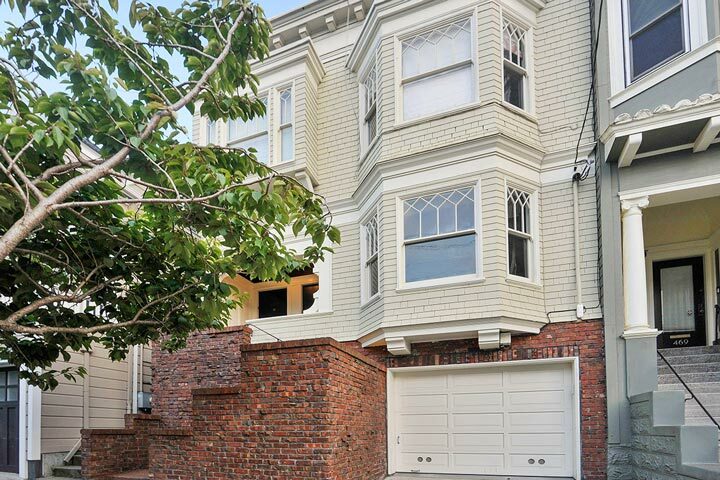 Below are the current Ashbury Heights homes for sale and for lease in San Francisco. Please contact us at 888-990-7111 with questions regarding this community and any of the homes listed for sale here.